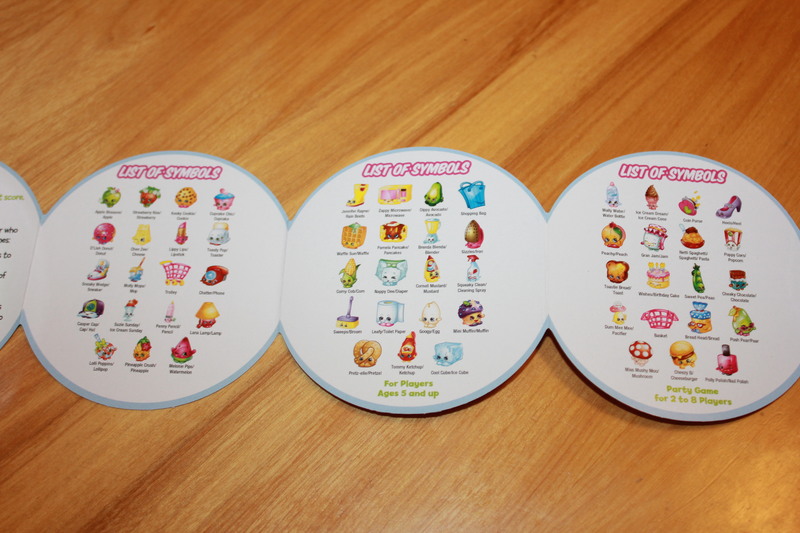 This fun family friendly party game is now in the Shopkins theme! 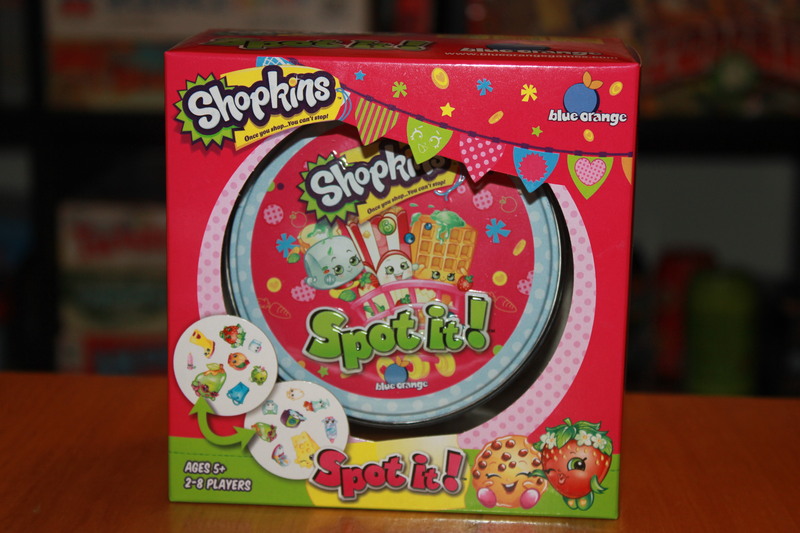 Shopkins is all the rave right now. Especially for girls in the 3rd grade like my daughter. 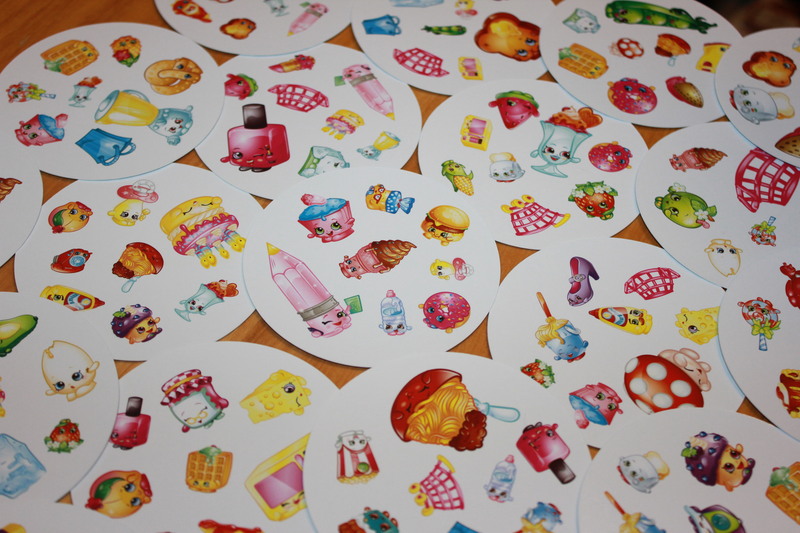 This theme is perfect for Shopkins b-day parties and sleepovers! This is my daughters favorite Spot-it at the moment! We love it! Spot it is a very quick game. You try to find the matches as fast as you can. Every card will have a match and only one match to each card. Even if you don’t see it. Sometimes it is hard to find the match. We love it because its a game all ages can play. Even though most Spot it’s recommend ages 7 & up. I would say most 3 year olds can play the game. This edition has no words to match, just images. Must Have Games For Your Christmas List!